I’ve had a recurring thought over the past few years and it makes me love the story of Jesus even more. One, because everything I learn about him or experience with him usually makes my heart skip a beat. He really was a hero. Two, I love animals. But seriously, in a more literal way than Jesus’ death bringing life to humans, in fact, in a very literal way, his death meant life for so many of God’s creatures. Right there on the spot. That day. I think that’s pretty cool! I also came across this blog post that gets into the details of Jewish sacrificial history, and it’s an interesting read. Take a look when you get a chance! A trailer for my new book! Cute little chipmunks. Big bad bears. Loyal dogs. 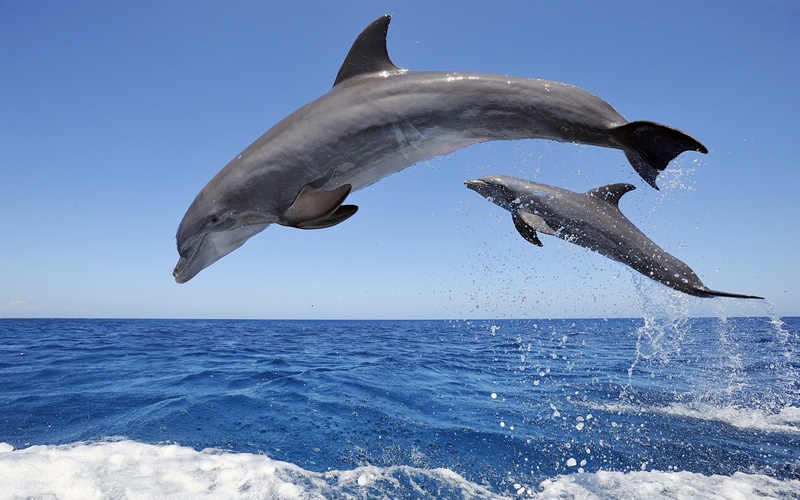 Playful dolphins. Do creatures like these have the ability to sin? I’m not sure why the question popped into my mind yesterday while I was hand-washing dishes. I believe people are born sinners, and God provided a way out because this sin needs to be accounted for. I also believe Jesus was/is the only person who never sinned, but what about animals? I don’t think they even have the ability to sin, which is weird to think about. I take that back, if any animal knows how to sin, it would be my neighbor’s outdoor cat! She teases my dogs almost daily! All this to say, maybe it’s true… all dogs go to Heaven! It started as a search to find the exact quote from Betty White concerning Facebook. Spoiler alert, she thinks it’s a huge waste of time. I couldn’t help but read more of her statements and came across one that I automatically loved. Animal people are simply better people. Try to prove me wrong, I dare ya!